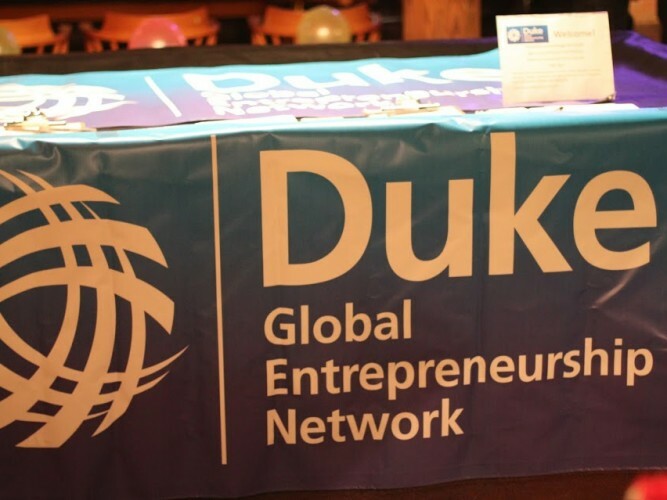 DukeGEN is an active network of approximately 8,000 Duke alumni, students, staff, and faculty, interested in entrepreneurship. Join us on Facebook. The Duke Startup Challenge is a year-long entrepreneurship challenge with over $100,000 in cash prizes. Interested in taking part? Applications for the Duke Startup Challenge due in October! Learn more about the process and how to apply here! Have your heard about the Duke Bullpen? 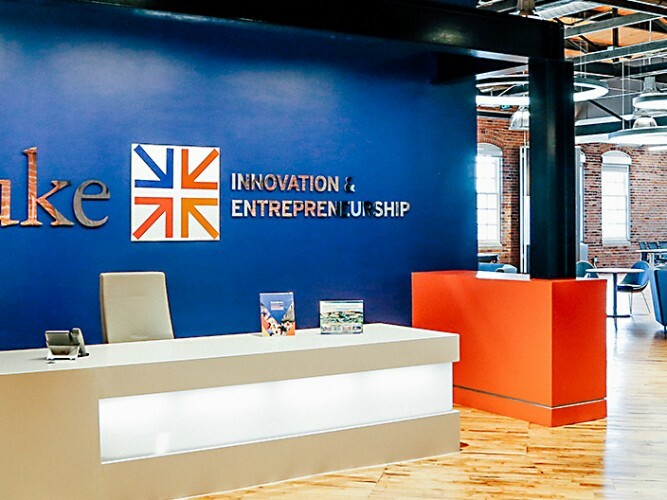 DukeGEN is one of the top organizations supporting entrepreneurship on Duke's campus. The goal of this group is to be a sophisticated and active network that helps create debate, dialogue, and productive connections between Duke entrepreneurs. The Program for Entrepreneurs is a for-credit program that lets students receive up to 25% of their course credit for work completed towards starting a company. It is designed primarily for students who are committed to starting a company while in school. Check out entrepreneurship events happening across campus through the Duke Innovation and Entrepreneurship Initiative.